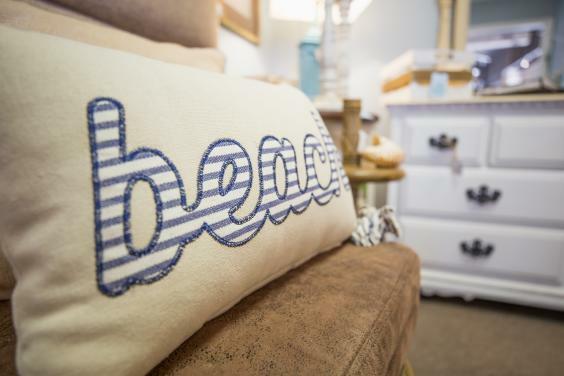 Coastal Cottage Emporium is a small family owned local store in Panama City Beach. Offering a wide selection of one of a kind coastal decor, shabby chic, distressed furniture, consignment items, gifts, antiques, new and vintage unique items that make shopping here fun and exciting. We also have a large selection of sea shells and jewelry. Stop in today our prices are fair and we always have something new.